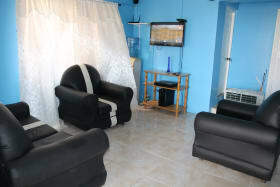 2 storey apartment building conveniently located in Calliste approx. 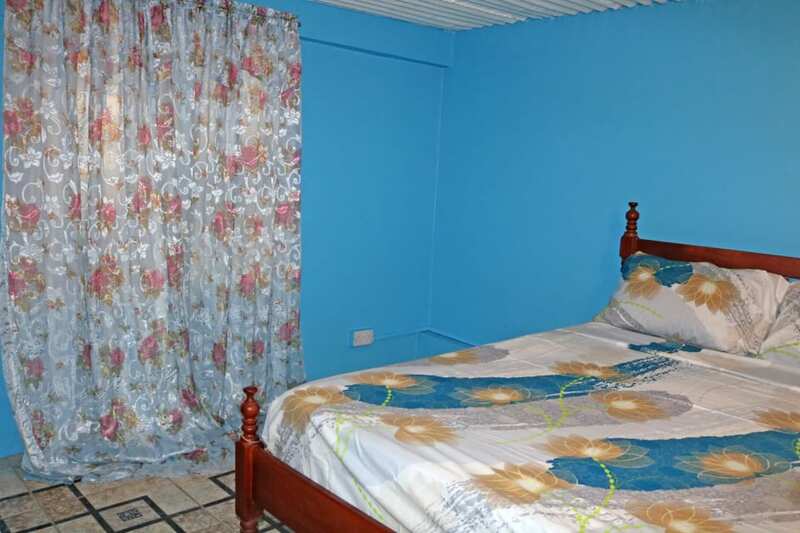 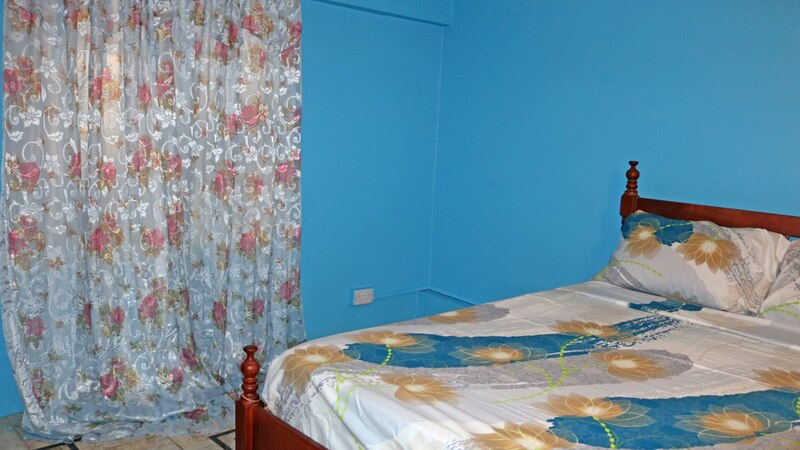 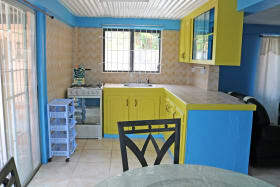 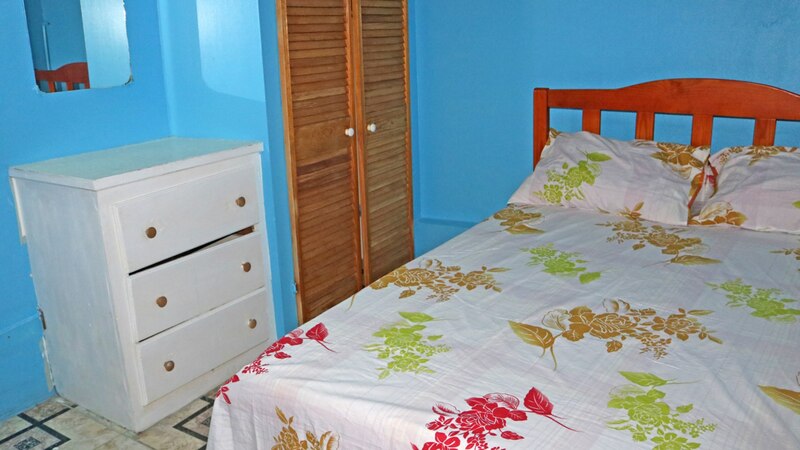 5 minutes from the sub-city of Grand Anse, the St. George's University and the Maurice Bishop International Airport. 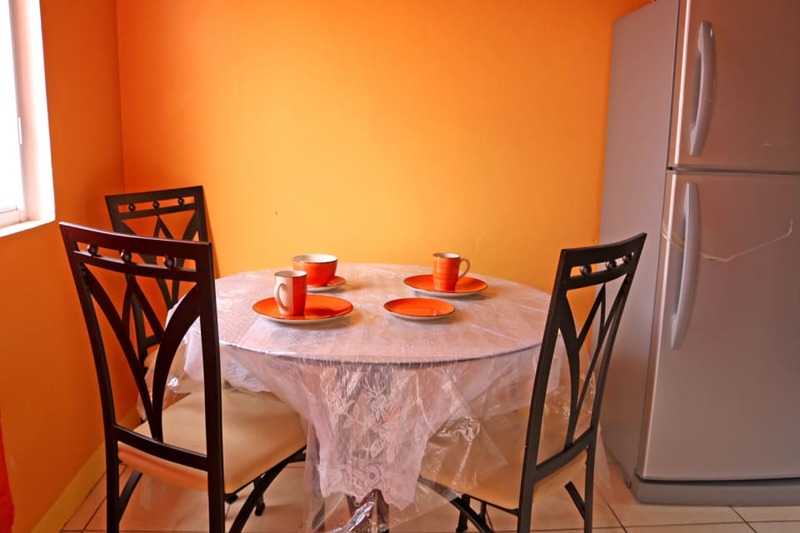 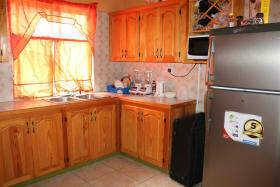 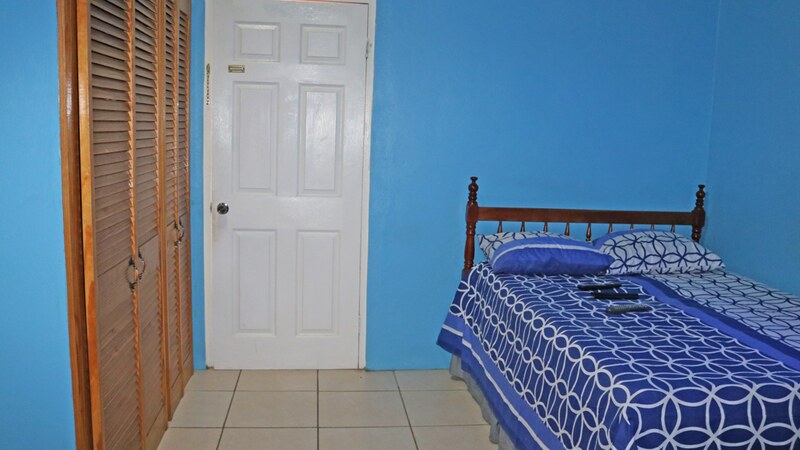 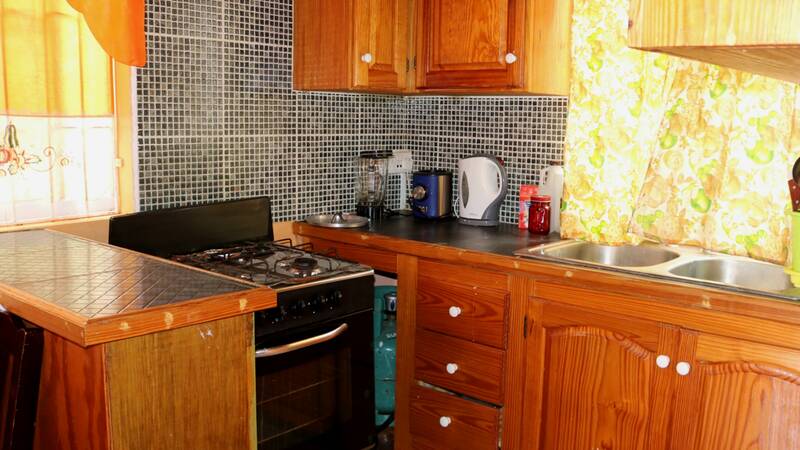 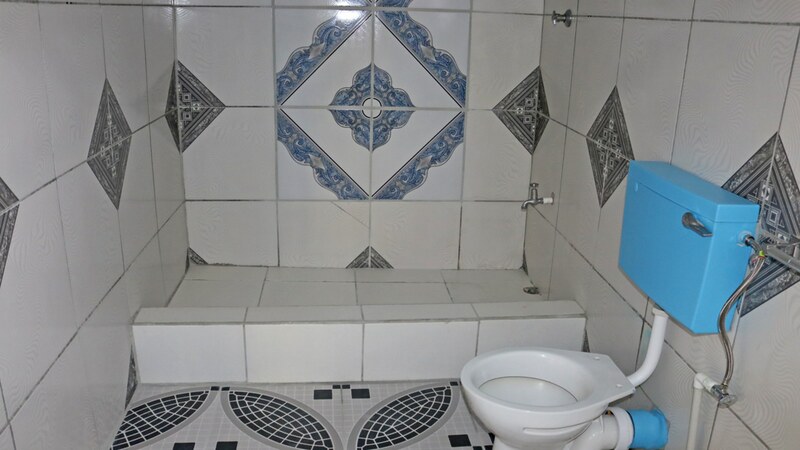 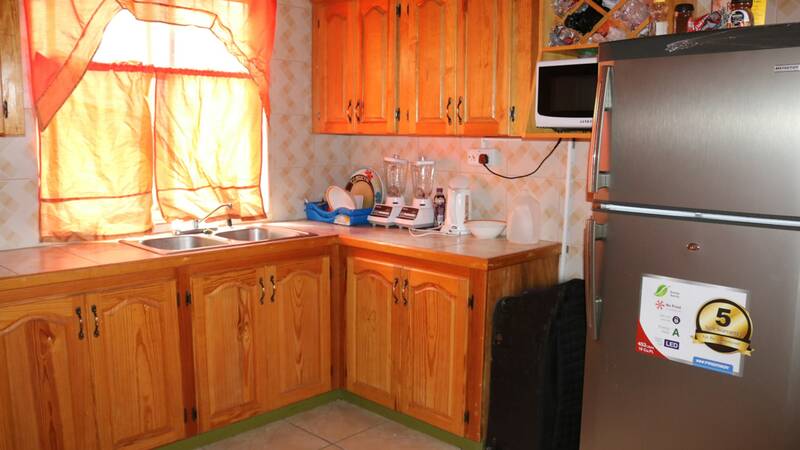 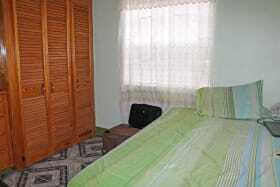 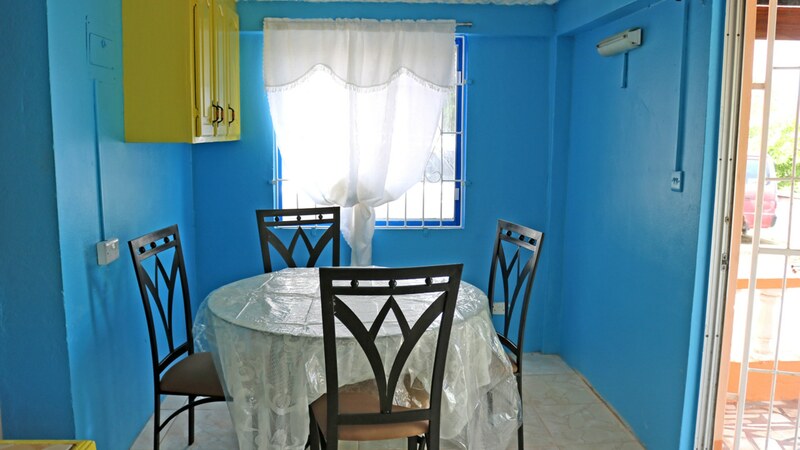 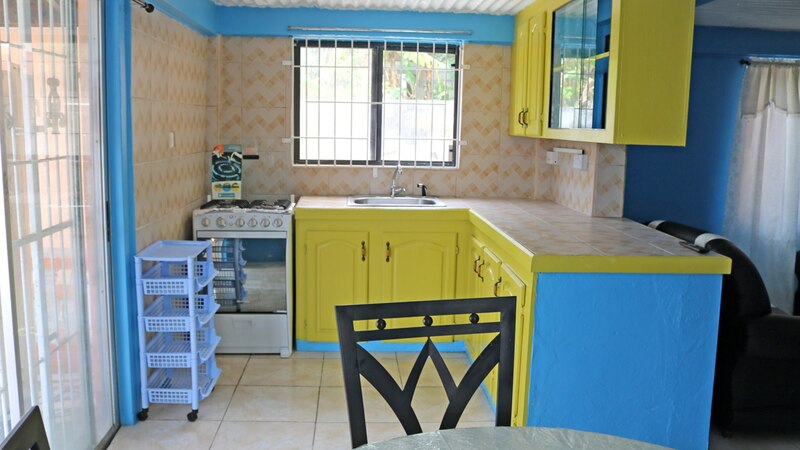 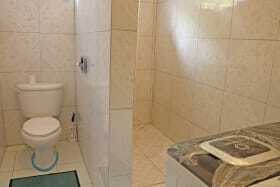 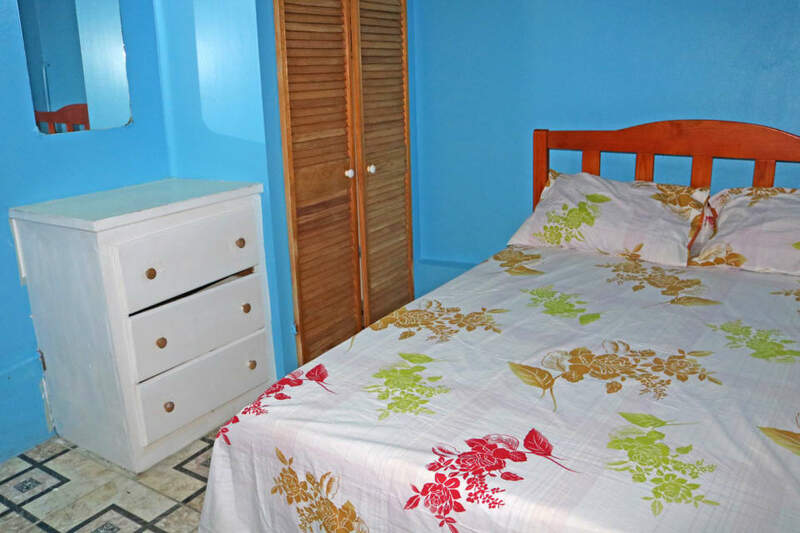 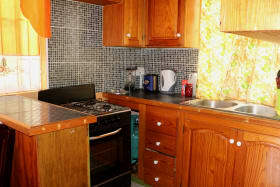 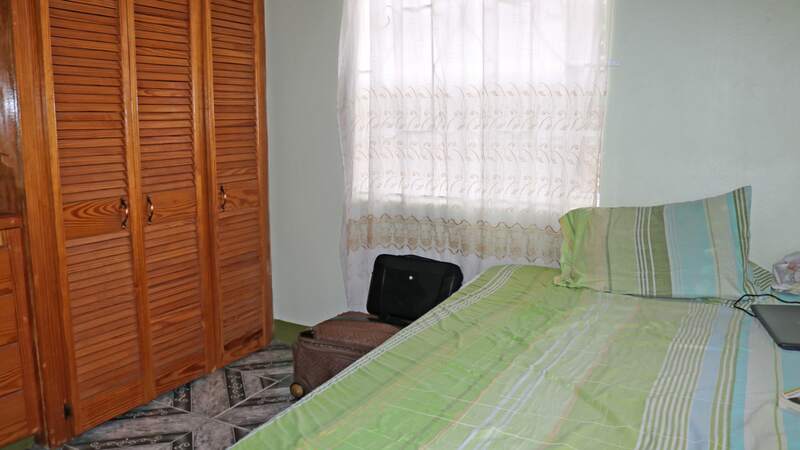 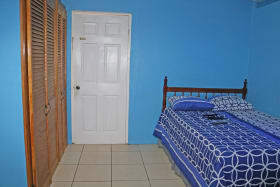 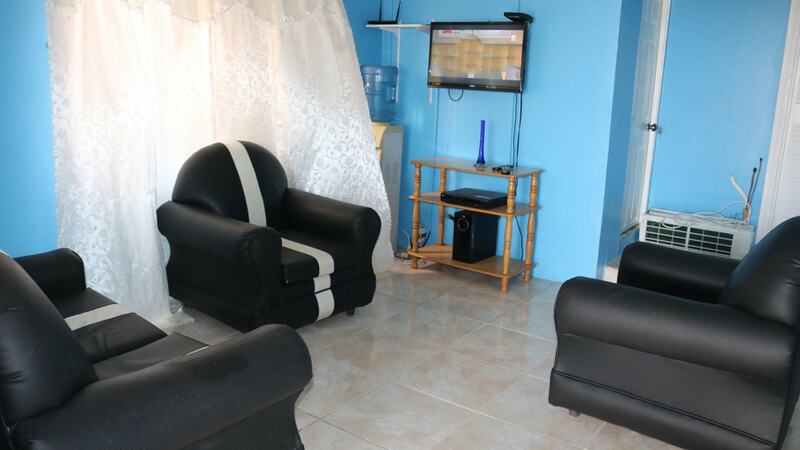 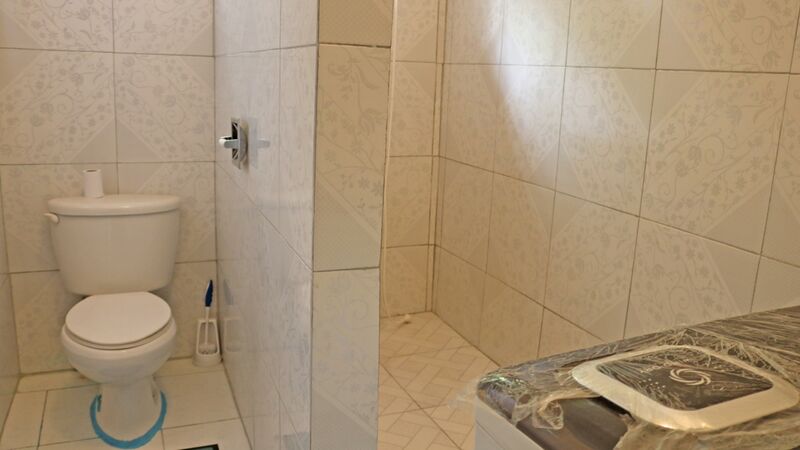 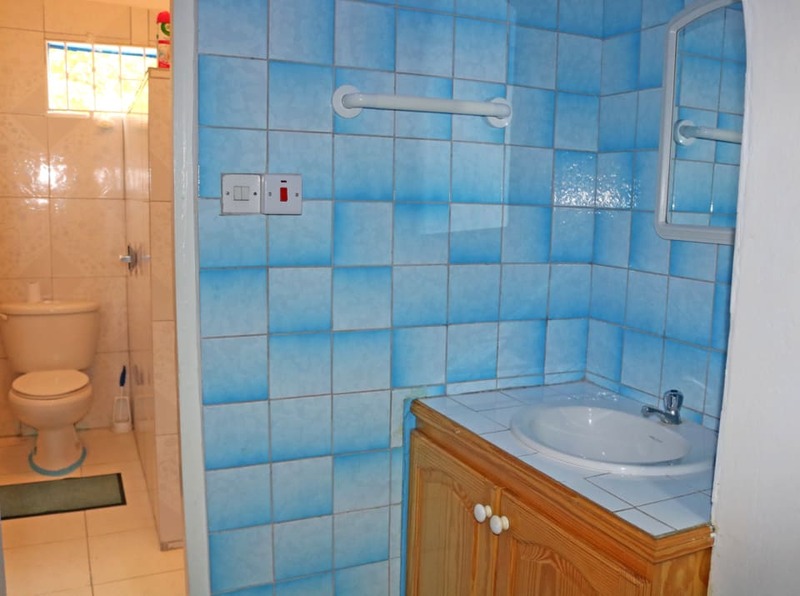 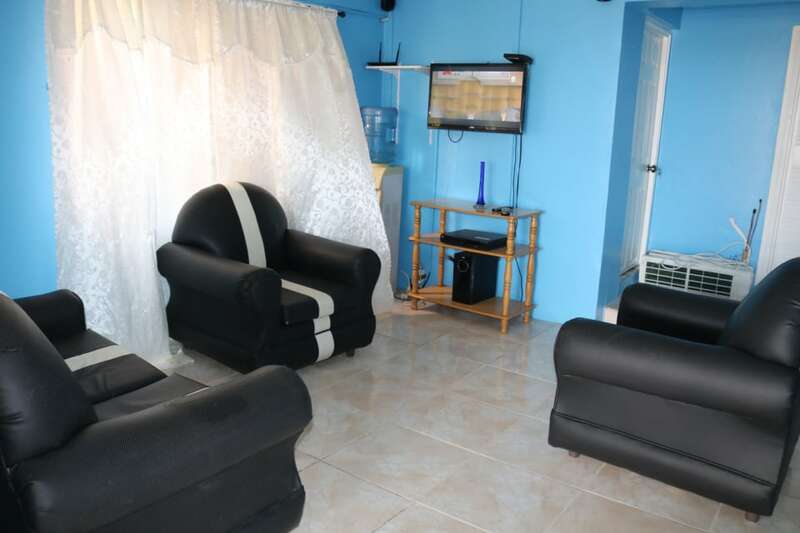 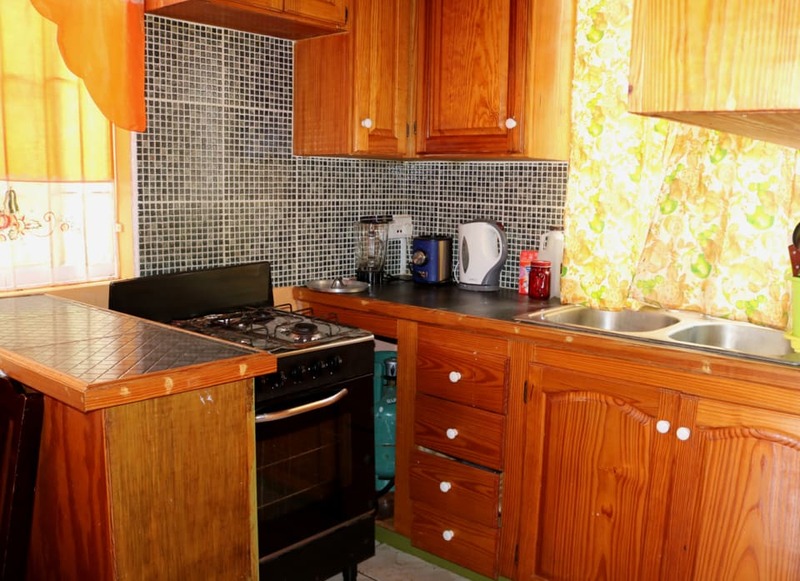 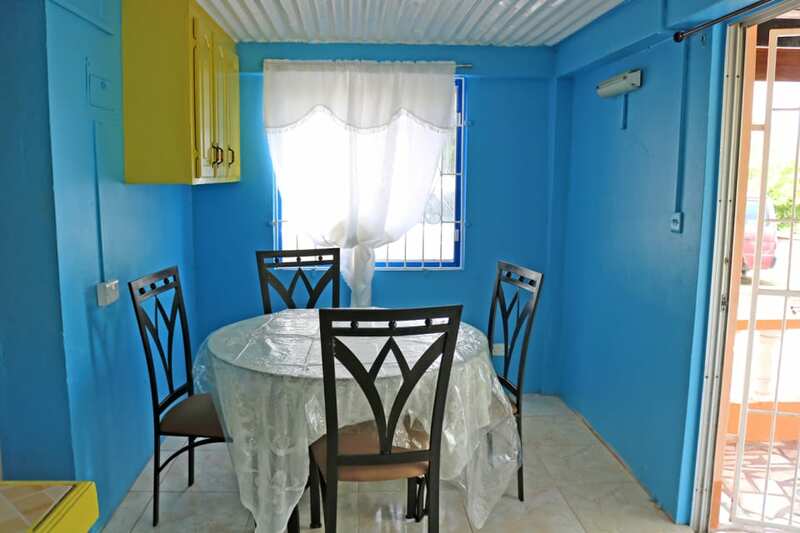 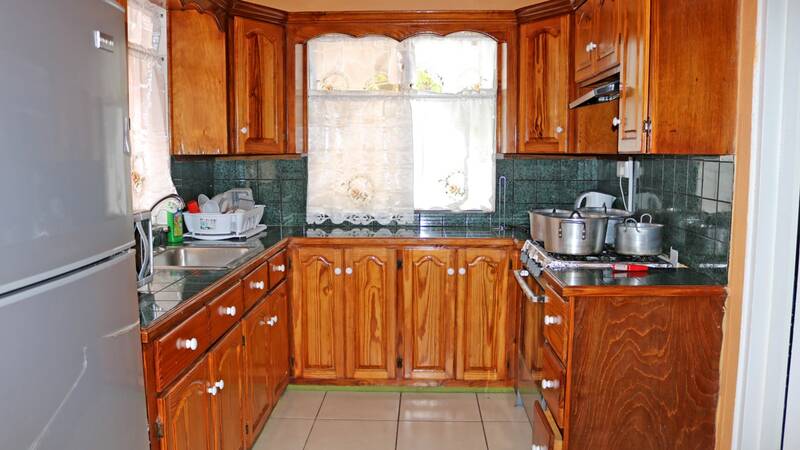 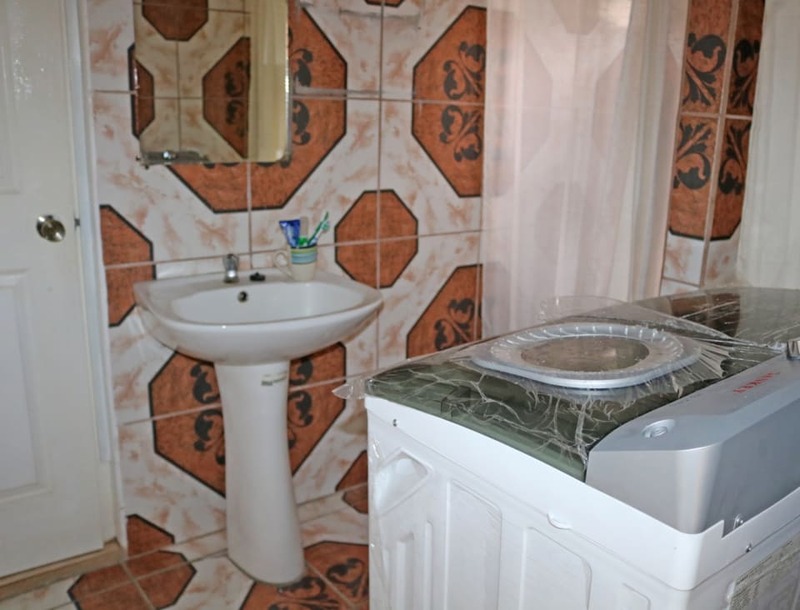 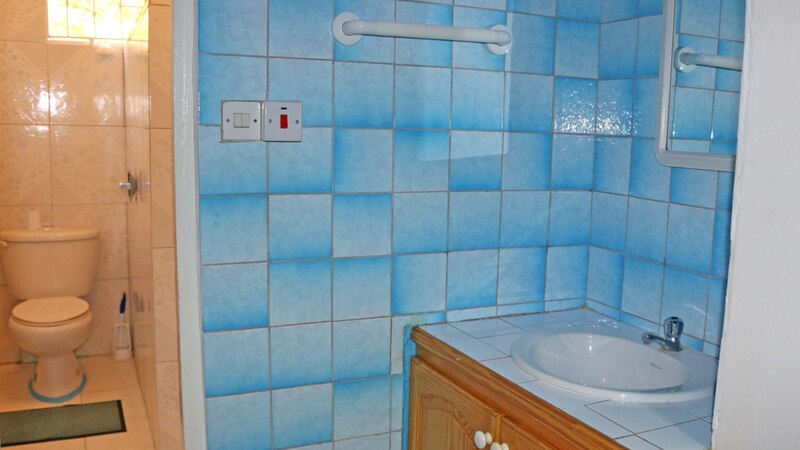 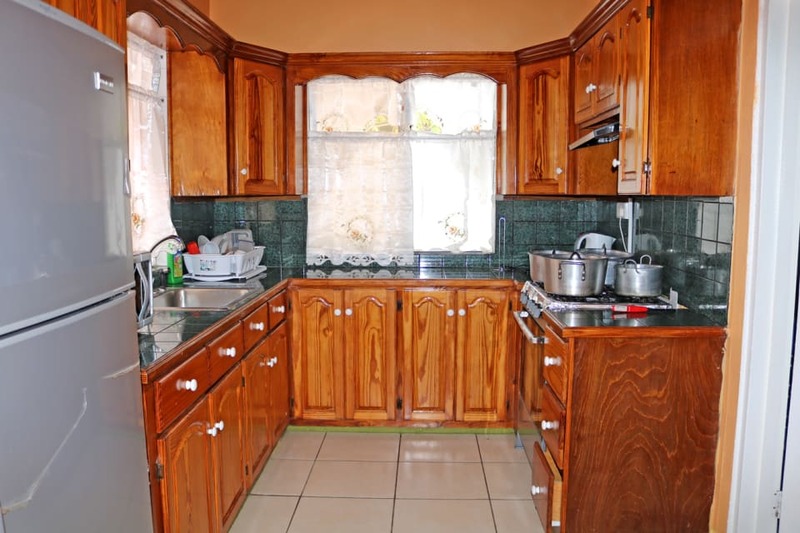 The Ground floor comprises one 2bed/1bath apartment and one 1bed/1bath apartment. The top floor features three 1bed/1bath apartments. 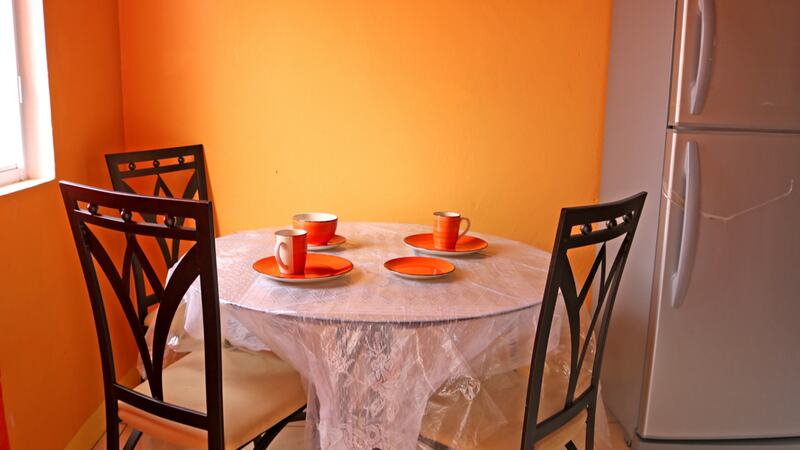 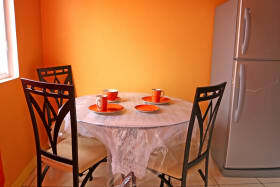 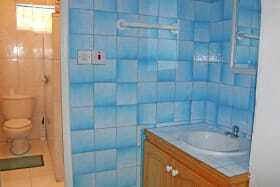 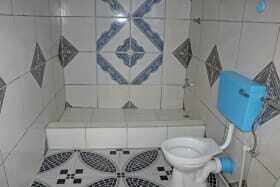 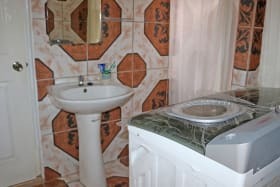 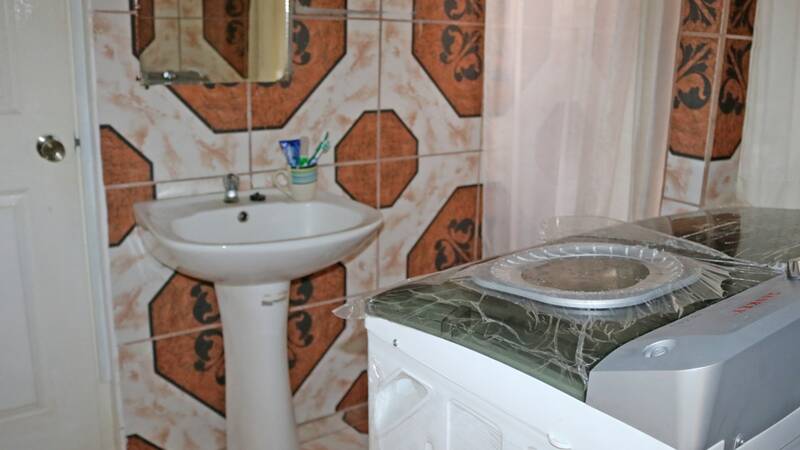 All apartments are self-contained and are being sold furnished. 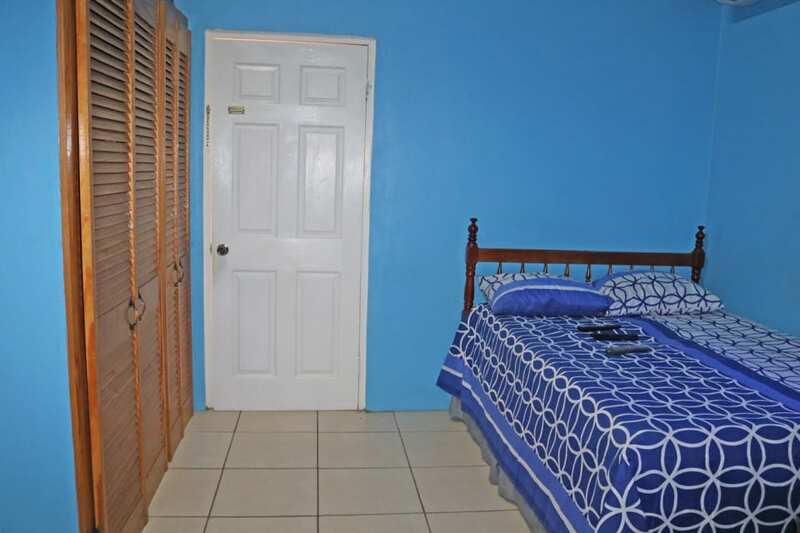 The property is fenced and has adequate parking. An SGU bus route is within walking distance.